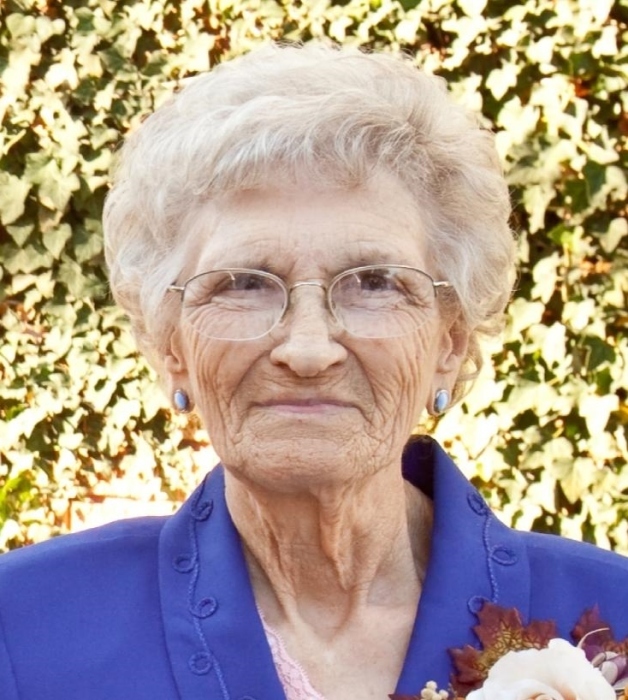 Helen F. King, 85, of Springfield, MO, previously of Florence, passed away January 19, 2019. She was retired from the Times Daily Newspaper where she worked in the News Room.  Visitation was last evening at Greenview Funeral Home. A graveside service will be today, Wednesday, January 23, 2019 at 11 a.m. in Greenview Memorial Park with Ryan Tyler officiating. Mrs. King was preceded in death by her parents, Ben and Tennie Hammock; son, Benny King; and a brother, William Ford. She is survived by her son, Terry King of Springfield, MO; grandchildren, Jackie and Daniel King of Springfield, MO; and a great-grandson, Alex Tindell.